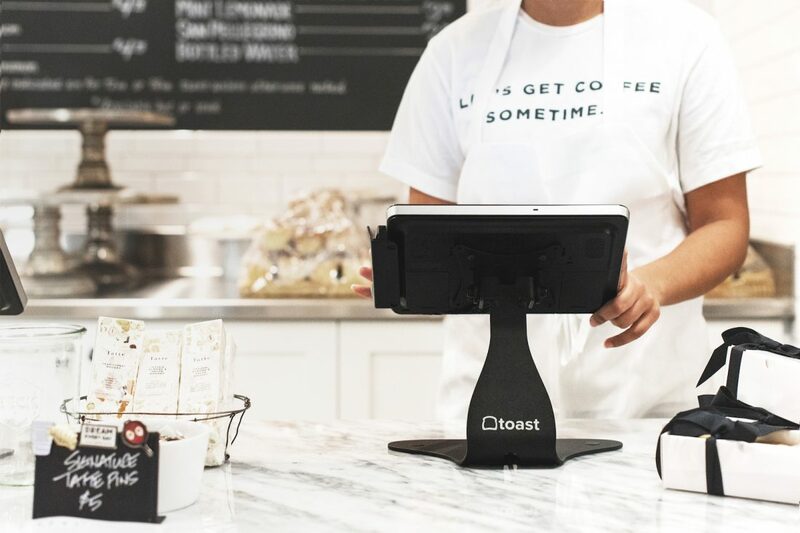 Restaurant technology startup Toast is stocking up its bank accounts with a new $250 million funding round the Boston company says is needed to keep pace with tech-hungry eateries’ interest in its point-of-sale software and devices. The funds come less than a year after Toast raised a $115 million Series D round and joined the growing list of “unicorn” startups with valuations of more than $1 billion. With this latest infusion of cash, Toast says its value has hit $2.7 billion. The rubber meets the road on those paper valuations when companies cash in at the public markets or are acquired by a larger business. Toast, having completed its third nine-figure funding round, says remaining private is fine, for now. Toast, located in Boston’s Fenway neighborhood, developed a point-of-service restaurant sales software as well as handheld and countertop devices to run the program. Restaurants pay up front for the devices and also shell out monthly or annual fees for the software. In February, Toast launched an app for restaurant customers to place pickup orders. Fredette says the company’s vision is to help restaurants give a better dining experience to its customers, with easy processes for ordering takeout, paying at a register, or settling up a check at the end of a meal. Toast, with nearly 1,500 employees, also says it will spend $1 billion in research and development in hardware and software over the next five years. Toast is eyeing parts of restaurant management that are far from the familiar food sales and ordering systems it has carved out as its business today. Fredette says Toast is interested in developing a “back office” labor management system for restaurants that can help businesses attract and retain workers in an industry that’s plagued by high turnover. Marketing for restaurants is also on Toast’s to-do list, with plans for personalized offers and “campaigns triggered by guest behavior,” the company says. The $250 million round was led by TCV and Tiger Global Management. 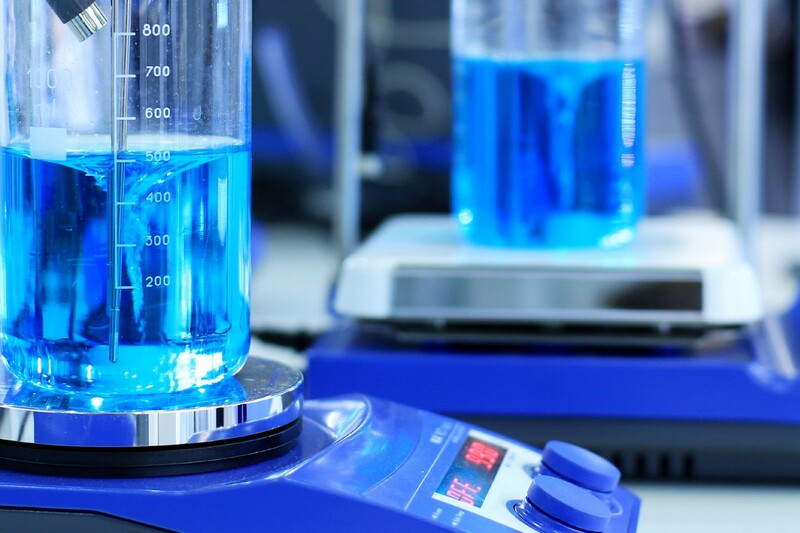 Earlier investors also joined the latest round including Bessemer Venture Partners, Lead Edge Capital and funds associated with T. Rowe Price Associates (NASDAQ: TROW). Without sharing absolute numbers, Toast says its sales grew nearly 150 percent in 2018 and its number of restaurants more than doubled globally. Toast counts its customers in the “tens of thousands” and among them are José Andrés’ ThinkFoodGroup, Tartine Bakery, Joe Coffee Company, Eggs Up Grill, JACKS Urban Eats, and The County Line.